Zenwalk 8.0 is on the road ! Zenwalk 8.0 is on the road ! 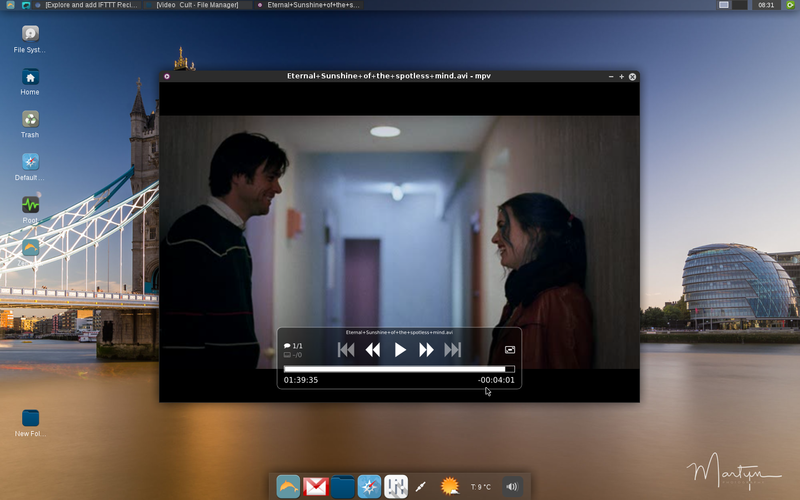 Here we are : Zenwalk is back after a long development blackout, with latest best of breed software (Libreoffice 5.1.3, Chromium 51, Mplayer 1.3, ffmpeg 3.0.1), latest Slackware base system featuring the Linux kernel 4.4.14, and a new desktop layout for the user-friendly XFCE 4.12.1. 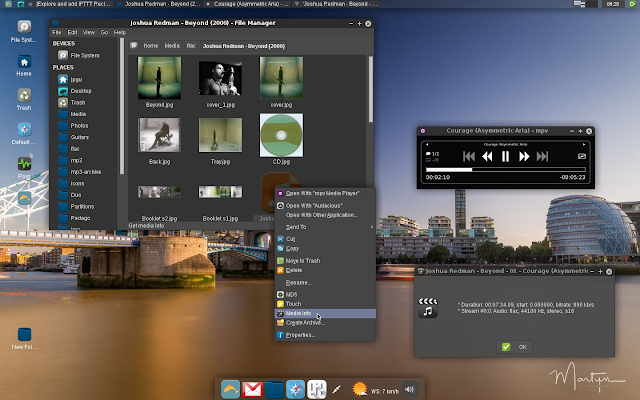 Zenwalk 8.0 is a "less than 1GB ISO" pure Slackware system with added post-install configurations, optimizations and tunings already done out of the box, with a ready to use polished desktop environment, with added graphical system tools, added office and multimedia applications, and striped to keep just "one application per task"! 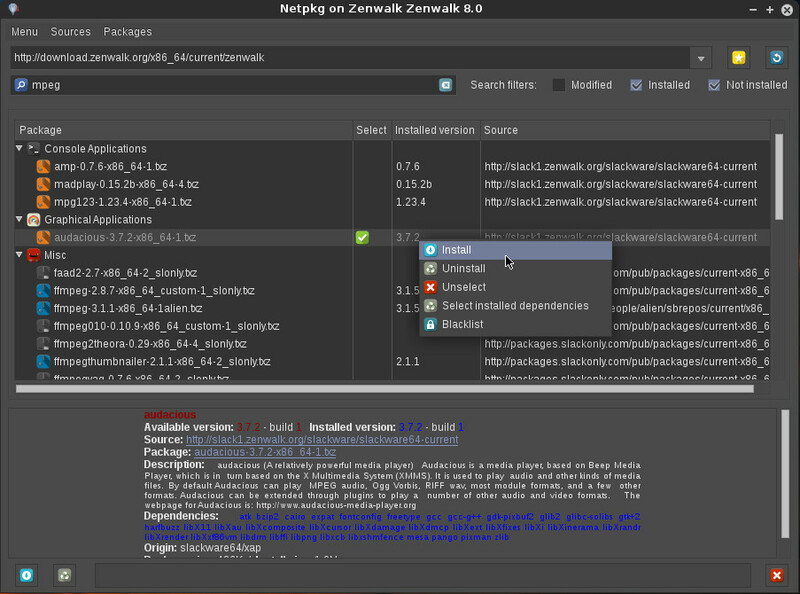 beginning with release 8.0 : Zenwzalk is a 64 bits only Linux distribution. As it is hard to still find 32 bits CPU nowadays : I believe that the old 32 bits architecture is for small specialized systems only, not for desktop (even very old 10 years old CPUs such as early AMD Athlon can run 64 bits code). Of course, contributors are very welcome to port it to 32 bits. In 2016 the web browser is becoming the most important application, and desktops have to "be able" to be synced with smartphones and social networks. 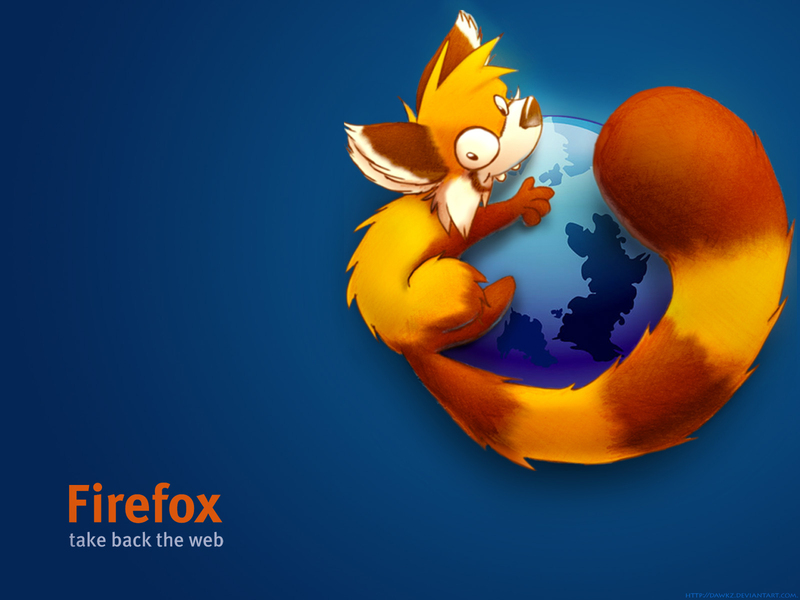 So, thanks to Alien Bob, we provide Chromium as the default web browser (firefox is still available from repositories and can be installed with a few mouse clics via Netpkg). Also staring with this release, some tweaks have been added to I/O and CPU schedulling policies to give X applications some more cycles than the underlying system. You will hopefully notice some improvements in desktop responsiveness. System tools have been heavily improved to fully integrate Policykit privileges elevation features, enabling the unprivileged user to tweak many system parameters that require root ownership (you can now change your user password from the XFCE panel by entering your previous password, set the Xorg keyboard layout without root privileges, set your locale, set the login manager settings, etc...). As usual the system tools work similarly in graphical mode, launched from the panel, and non-X console mode with the same menus and options. Thanks to Didier Spaier for some good advices about installer improvements, and contributing an upcoming polyglot Zenwalk variant. The network package manager "Netpkg" can simultaneously query as many repositories as needed, providing the distribution with thousand packages coming from Slackware, Zenwalk extras, and other trusted sources ... Thanks to Emurikku, we also provides a complete set of Music/Recording tools, including the Ardour recording framework, along with a real time kernel, making Zenwalk a recording Studio out of the box. Thanks to Vincent Kergonna for hosting the main package repository and Zenwalk ISOs, flawlessly since 10 years ! If you need the plethora of Slackware network servers and applications from the start : please note that you can download an original Slackware (or support the Slackware project at http://ift.tt/29bSPk4), then install the latest set of Zenwalk 8.0 packages ("z" serie of packages) on it, then reboot : you will get a genuine Zenwalk system, of course : without the "one application per task" cleanup. And finally thanks to Patrick Volkerding for inventing the concept of what we actually call a "GNU Linux Distribution", and thanks to the thousand skilled developpers who coded all the pieces : kernel, drivers, applications, libraries, etc... And finally thanks to the Flying Spaghetti Monster for inventing the concept of what we actually call a "The Universe", and thanks the thousand of scientists who continuously try to understand why he did it. Have fun !